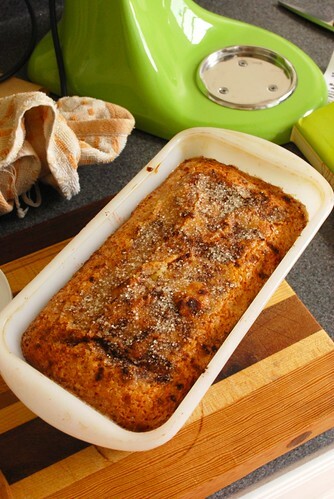 coffee cake | Dinner Love. Years ago, one of my good friends gifted me Amy Sedaris’ book, “I Like You: Hospitality Under the Influence”. That book is bloody amazing. 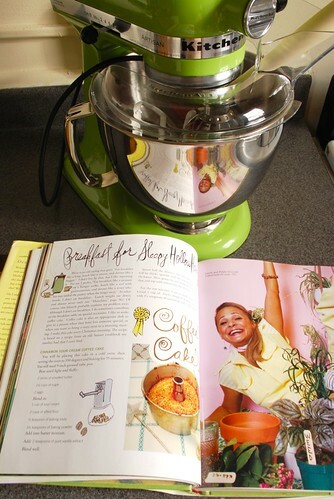 Not only is Amy Sedaris hilarious (as usual) she has some really great recipes. In fact, I’ve already written about her Srgt. Pepper Cheese Ball on this blog. That cheese ball is beloved by so many that I get requests for it. I’m convinced that it is at least half the reason people invite me to their parties. 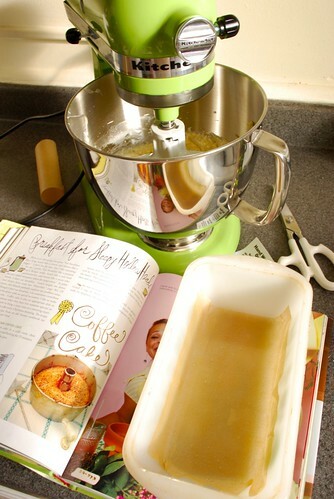 Another great recipe in the book is for coffee cake. I don’t know about you, but baking is not something that I can invent. I absolutely have to use a recipe or I’m liable to end up with something inedible. So, I am always searching for the “perfect” baking recipe. You know what I mean. The “perfect” brownie. “Perfect” snickerdoodle. “Perfect” pizza dough. This very well may be the perfect coffee cake, or at least, it is the coffee cake I always turn to. 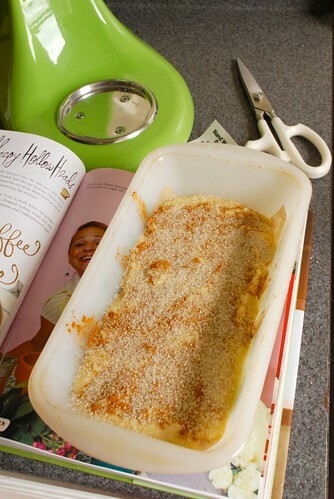 Keep in mind that you put the prepared cake in a cold oven before setting it to 350˚ and baking. 2 sticks of unsalted butter (I know. Just do it). Prepare your pan by buttering it liberally. I occasionally also like to use parchment or wax paper. The original recipe calls for the use of a bundt pan but I halved the recipe and there was the perfect amount for use in a regular loaf pan. Beat the sugar, butter and eggs until light and fluffy. Blend in the sour cream, flour, baking soda and baking powder. Once mixed add the vanilla. 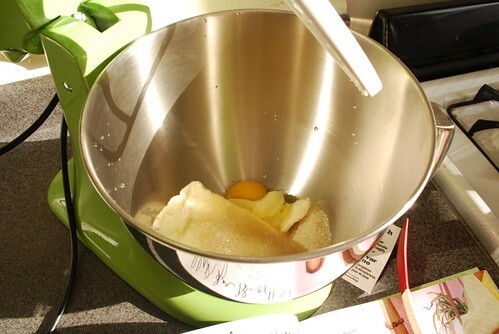 A trick to sifting flour if you don’t have a sifter (or are just plain lazy) is to whisk the dry flour. Now that the batter is ready, make the filling by coarsely grinding (or chopping) the nuts, sugar, and cinnamon. Put half the prepared batter in the pan, followed by half the filling, then the other half of the batter and top with the remaining filling. Place in a cool oven, set the oven to 350˚, and bake for approximately 55 minutes, or until a toothpick inserted into the center of the cake comes out clean. I would recommend checking for doneness at 30 minutes. 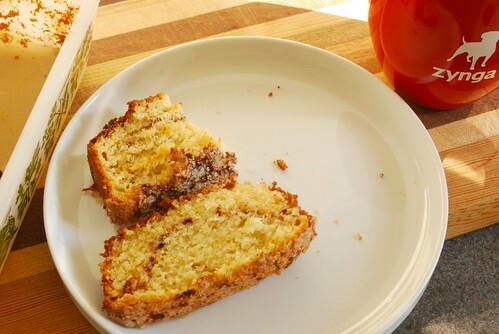 The most amazing thing about coffee cake is that it really doesn’t take long to prepare and cook, so you can make it for breakfast just as easily as you can make pancakes. You’re only an hour away from coffee cake town.